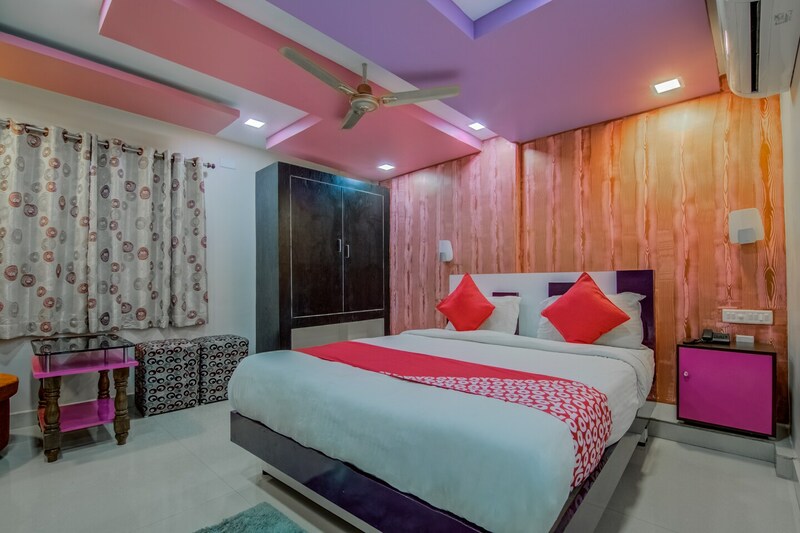 OYO 9930 Hotel AVS Residency in Visakhapatnam is an ideal choice of stay for business and leisure travelers, offering fine services at budget rates. The well trained and friendly staff of OYO maintains the property and ensures your stay is smooth. Take a tour of the Visakhapatnam and explore key attractions like Dolphin'S Nose and Sri Varahalakshmi Narasimha Swamy Vari Devasthanam. There is Axis Bank ATM, State Bank Of India ATM and SBI ATM nearby the hotel so you are never out of cash.